I am going on a cruise in April 2014. I think you all should come along. I have been all over the world, but you know what I have never been to Mexico. I think a cruise is the easiest and funnest way to see a lot of different places, and you can quilt with me in between stops. Join World of Quilts Travel and Road to California on an incredible full transit cruise through the Panama Canal. In addition to the array of over 25 fun filled workshops World of Quilts Travel has planned an extraordinary quilting event at sea especially for the Road family of quilters. The incredible itinerary, inspirational scenery and variety of our classes make this one quilt cruise you do not want to miss. Our ship, Holland America’s Vista Class, Westerdam®, is well known for its exciting activities and programs, with hundreds of onboard activities that appeal to every interest. This will be an amazing time at sea for both quilters and non-quilters alike; consider bringing the whole family, as there will be something onboard for everyone to enjoy. 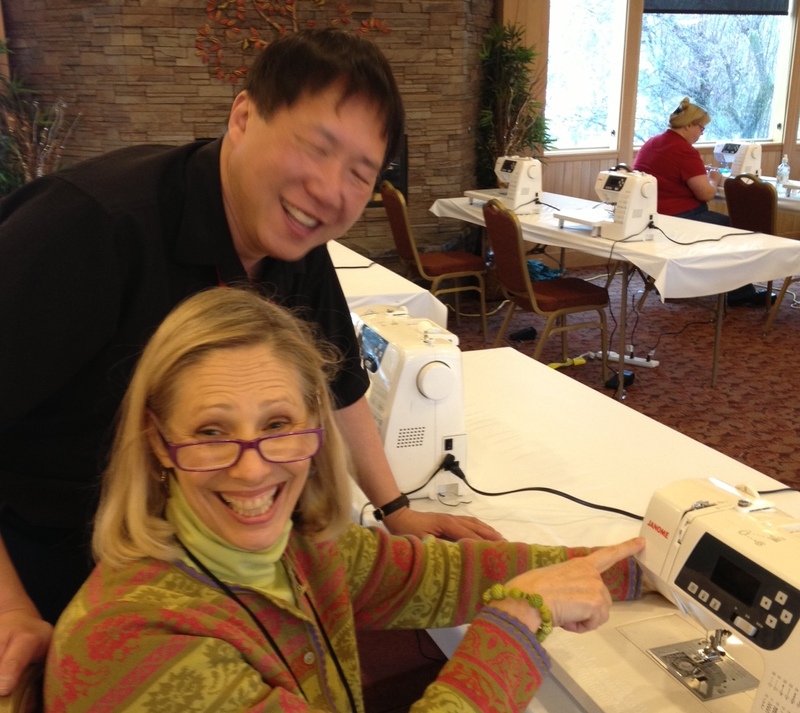 Cruise pricing includes all teacher fees and classes as well as the use of sewing machines. Specific project materials and/or kit fees may be additional. Supply lists will be sent with your class official class confirmation. Above pricing reflects a 3% discount for those wishing to pay in cash. Pricing effective 01/01/13 for new bookings and is capacity controlled. 3rd or 4th person pricing is after two people in cabin pay the double occupancy quilter price.